The six-acre, five-building retail village that houses brands the company owns is “a wonderful prototype that we would like to see in other places as well,” Hayne said on a conference call with investors. The property’s restaurant anchors, Amis Trattoria and Terrain Garden Café, have outperformed expectations in their first week of business, he said. 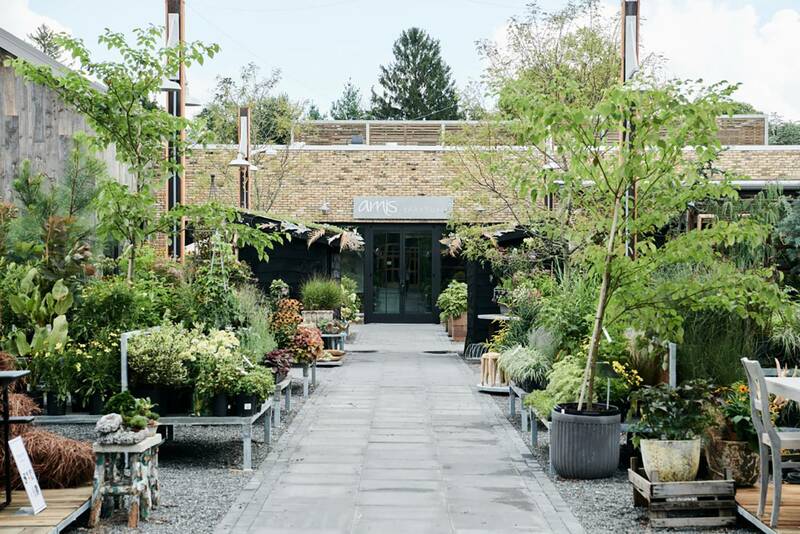 Devon Yard’s Terrain Garden Center contains a 150-person event venue. An Anthropologie store and a BHLDN wedding store are anchors too. The center, built on land owned by EKahn Development Corp., offers a wedding-planning service package through which shoppers who purchase wedding apparel at BHLDN also enjoy use of the Terrain Garden venue, an on-site florist and a registry location at the Anthropologie, plus a rehearsal dinner at the Amis Trattoria restaurant. “We can really be a one-stop shop for a bride who wants an Anthropologie-terrain-esque wedding," said Brianna Alcorn, senior sales manager of Terrain events, as reported in The Philadelphia Inquirer. “This can be a place that you can celebrate multiple milestones." “In the wake of everybody shopping on Amazon, online, Urban's new philosophy of retail is to open lifestyle centers such as this, because it brings people together," Alcorn said. "It makes their average shopping time here more than two hours, because they can dine, they can meet up for coffee, and then they can entertain. We are showing people you don't have to do everything online. You can get out there, you can communicate, you can meet people. Who isn't inspired when you walk into this area? You have to feel good." Check out images of the property.